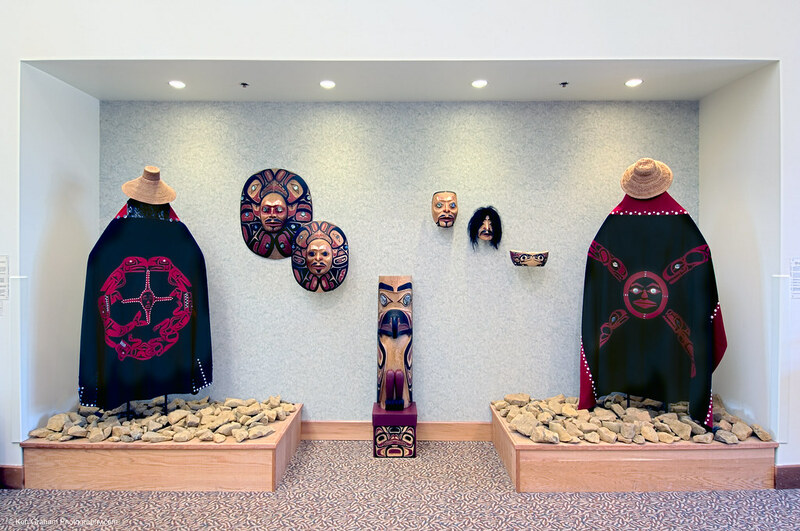 PDC provided mechanical and electrical engineering design for the Indian Health Service’s new 33,000 sq. 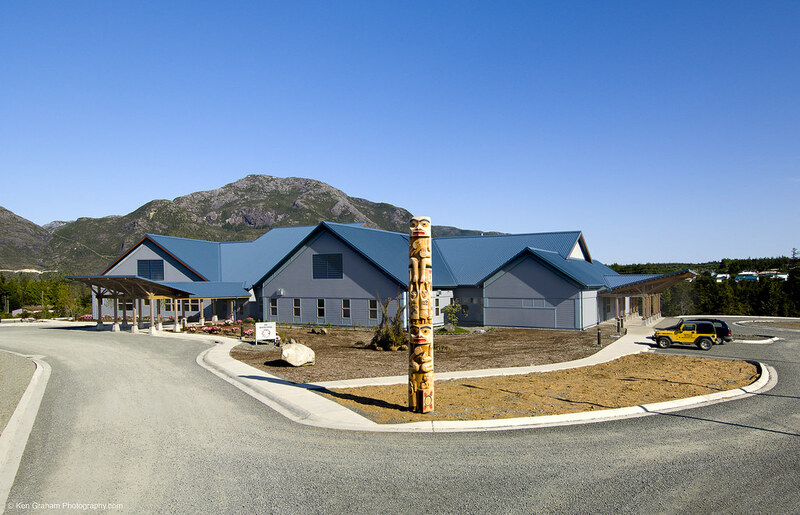 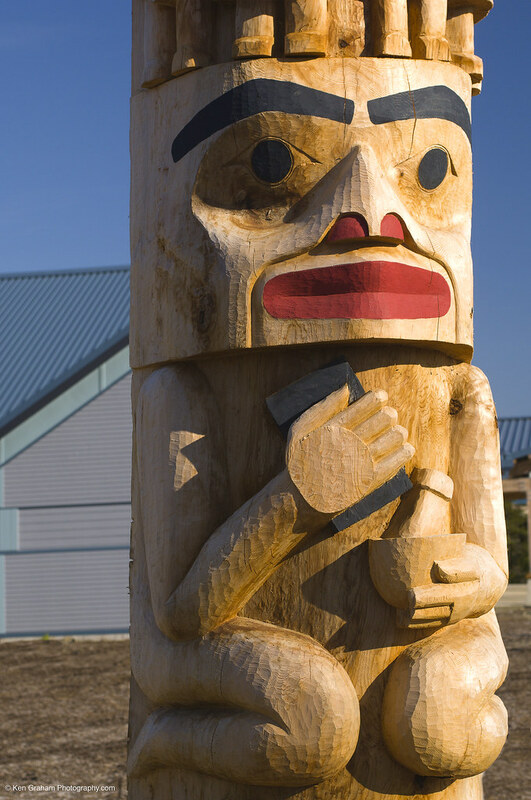 ft. community health clinic and adjacent staff quarters on Annette Island. 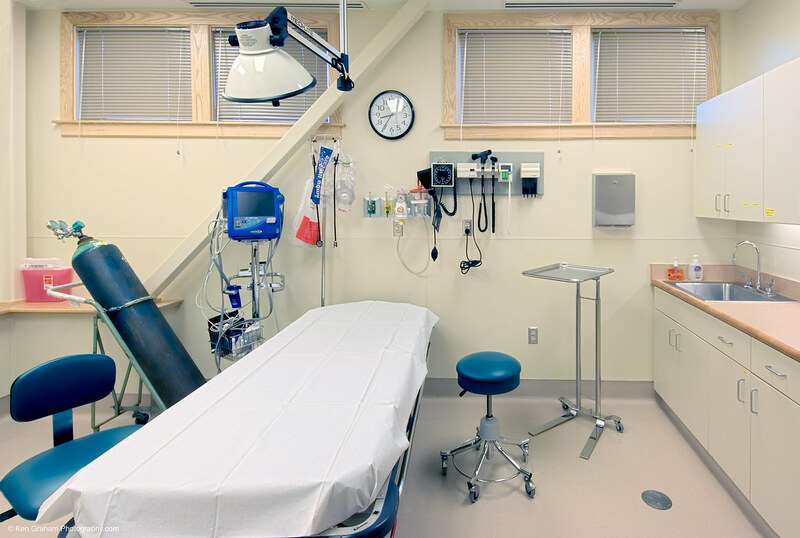 The facility houses laboratory services, radiology and diagnostic imaging, ambulatory services, and physical therapy, along with administration areas and support facilities. 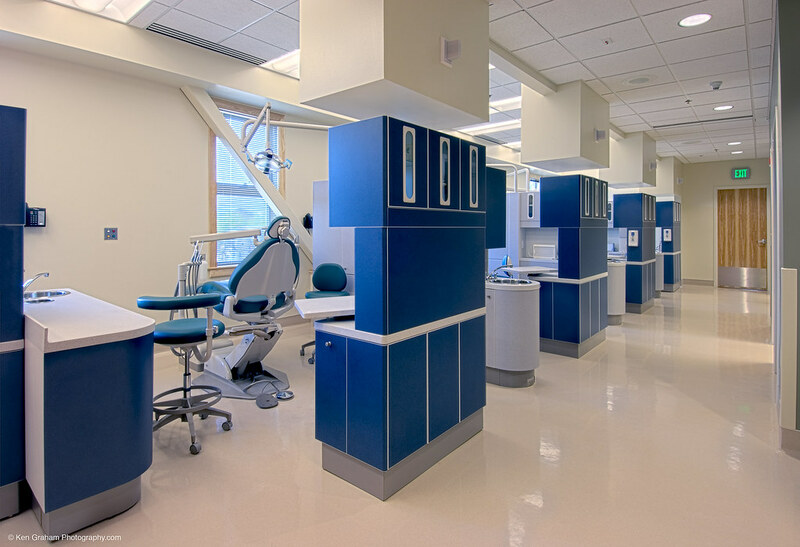 Mechanical design included the building heat generation system, hydronic distribution systems, cooling system, HVAC, air filtration systems, building plumbing systems, and laboratory plumbing systems. 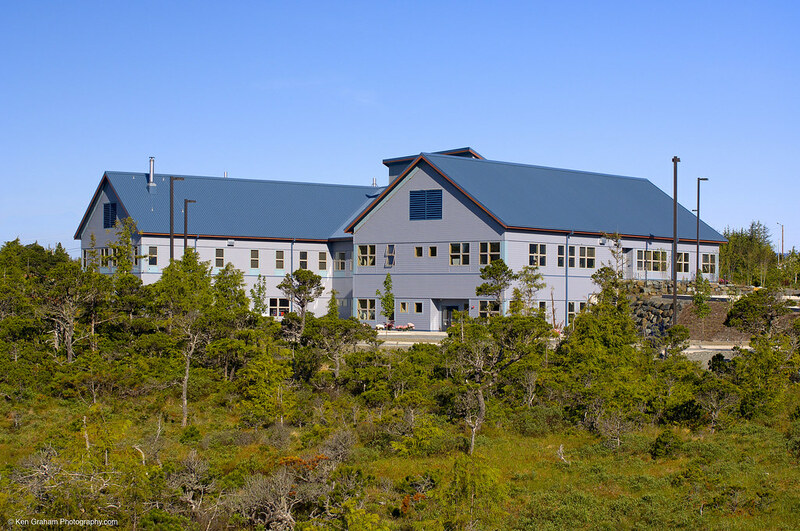 Electrical design included the complete building electrical systems: power, lighting, fire detection and alarm, Category 5 voice/data communications, closed circuit television, and controls.